Size of this preview: 703 × 600 pixels. Other resolutions: 281 × 240 pixels | 816 × 696 pixels. 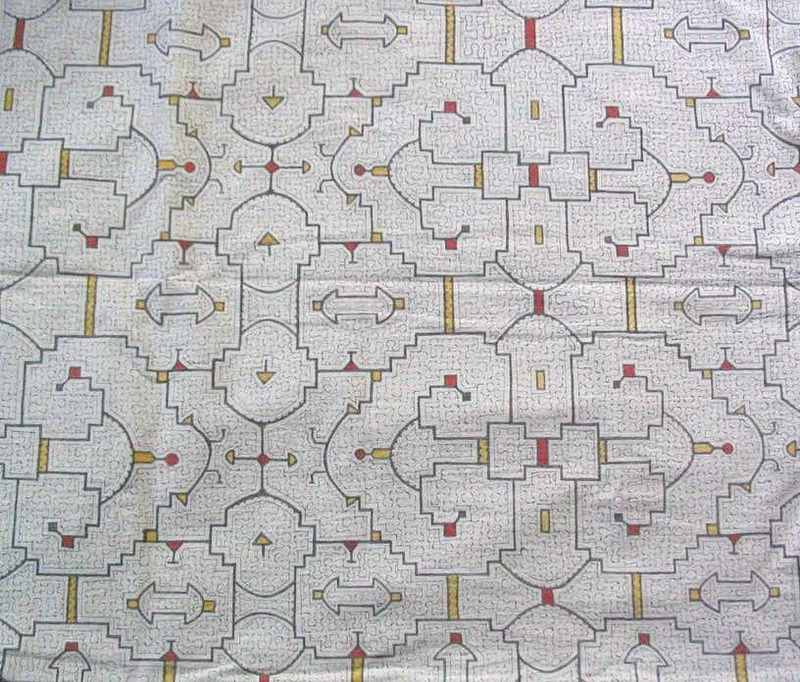 Untitled by Shipibo-Conibo people - This was created by endogenous people to represent ayahuasca hallucinations. It serves as an accurate portrayal of the commonly experienced psychedelic effect known as geometry. This page was last modified on 5 June 2015, at 13:39.